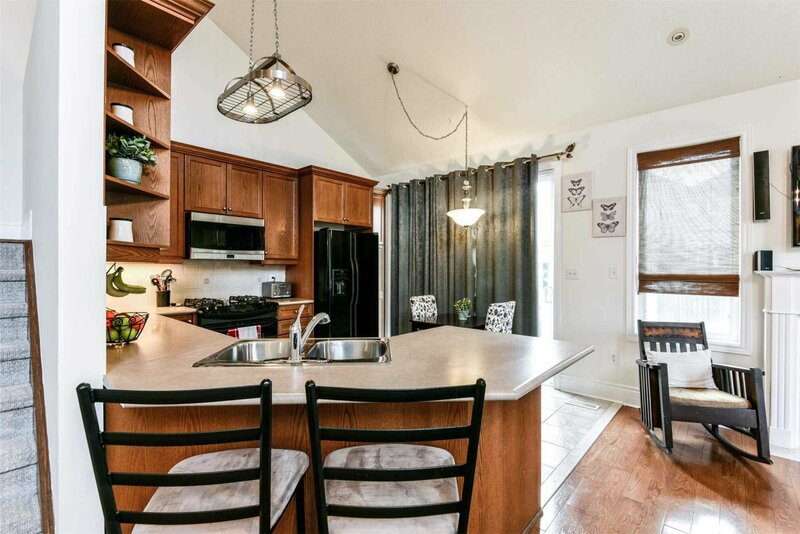 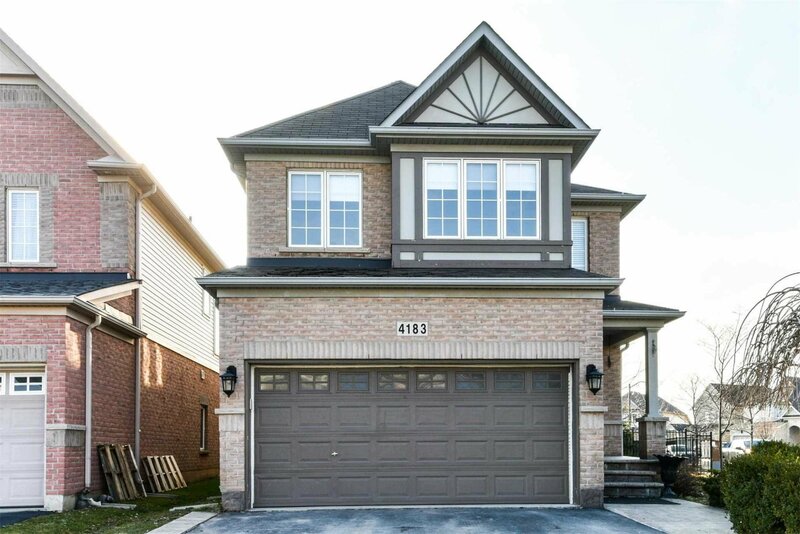 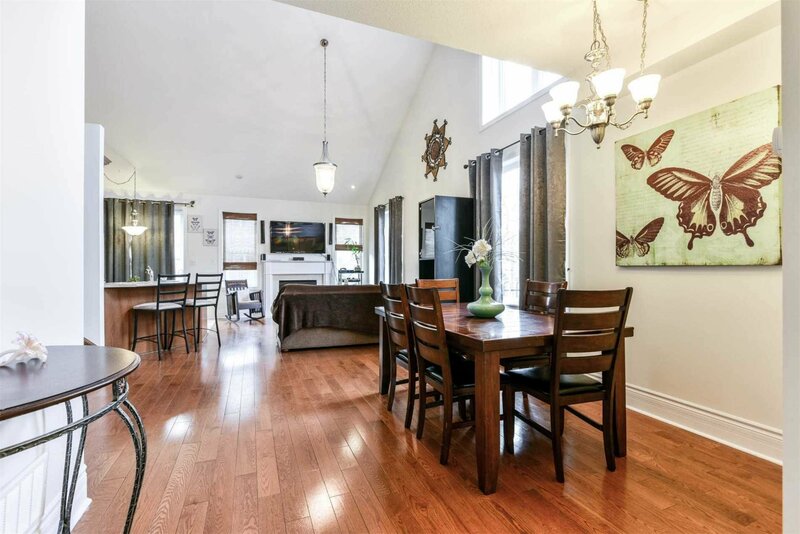 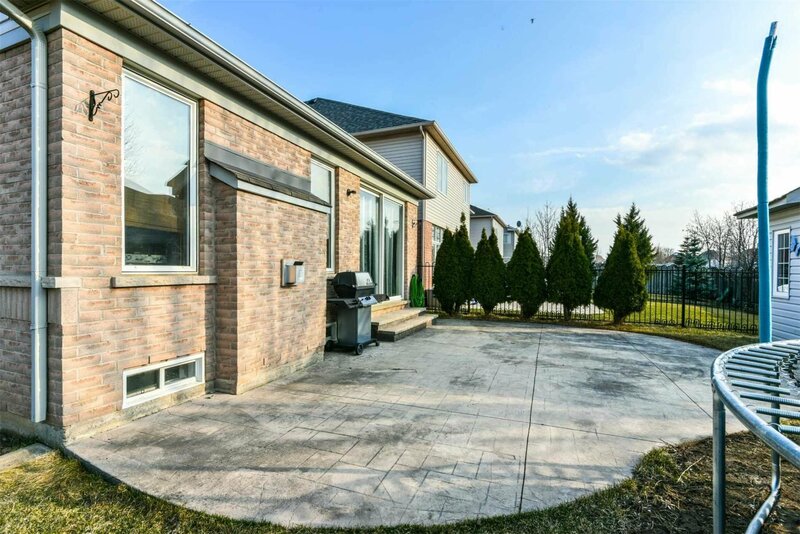 4183 Saunders Cres, Burlington - 3 beds, 4 baths - For Sale | Prestige World Realty - Prestige World Realty Inc. 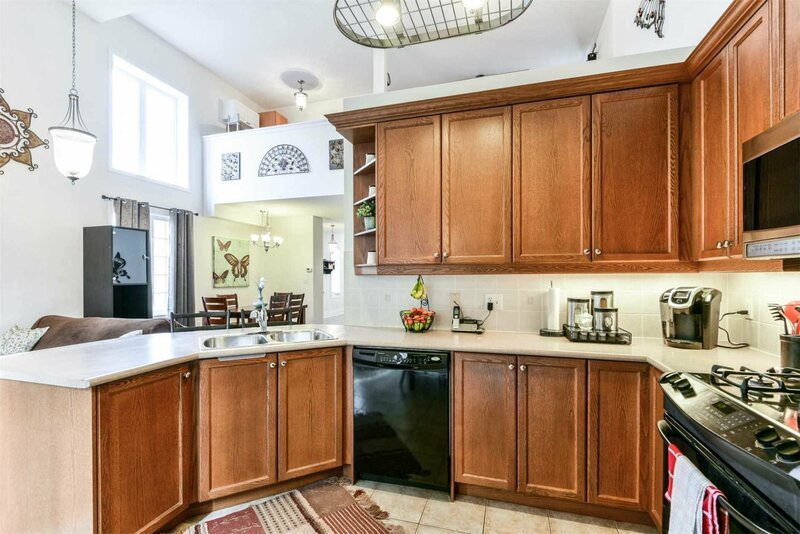 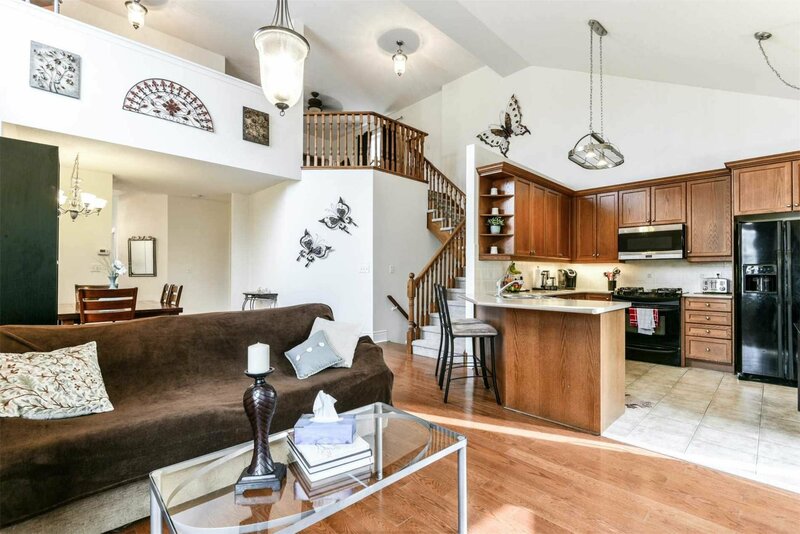 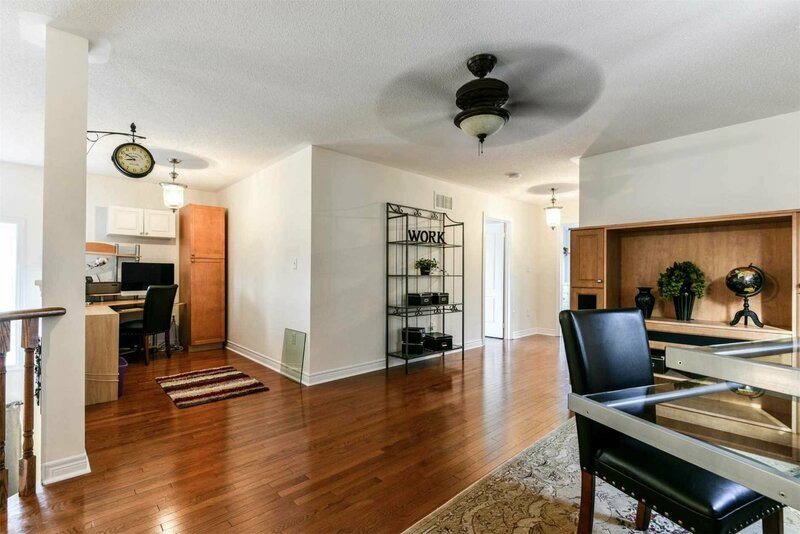 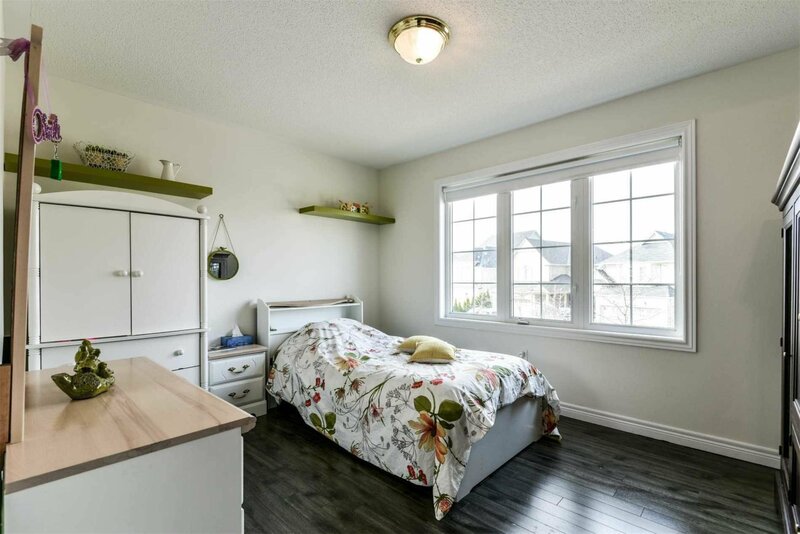 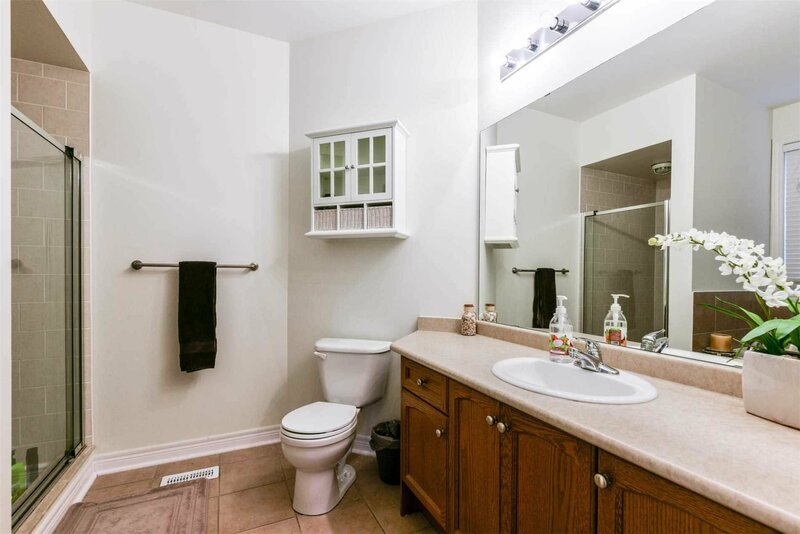 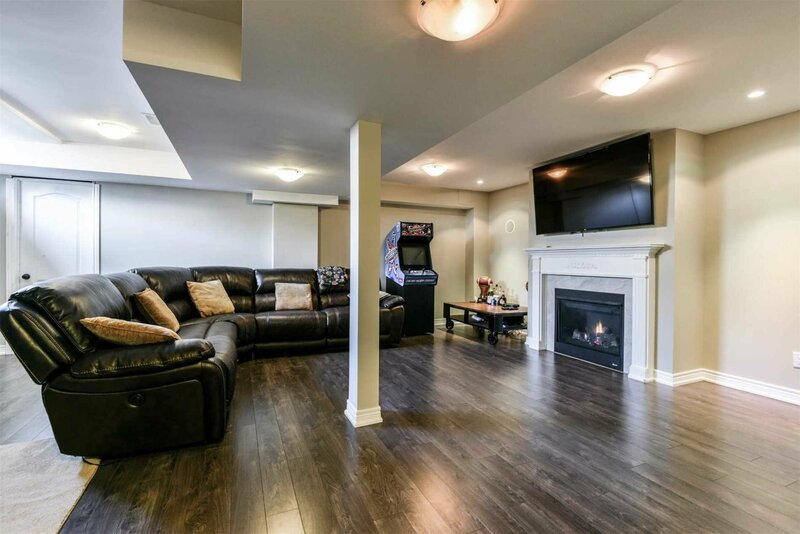 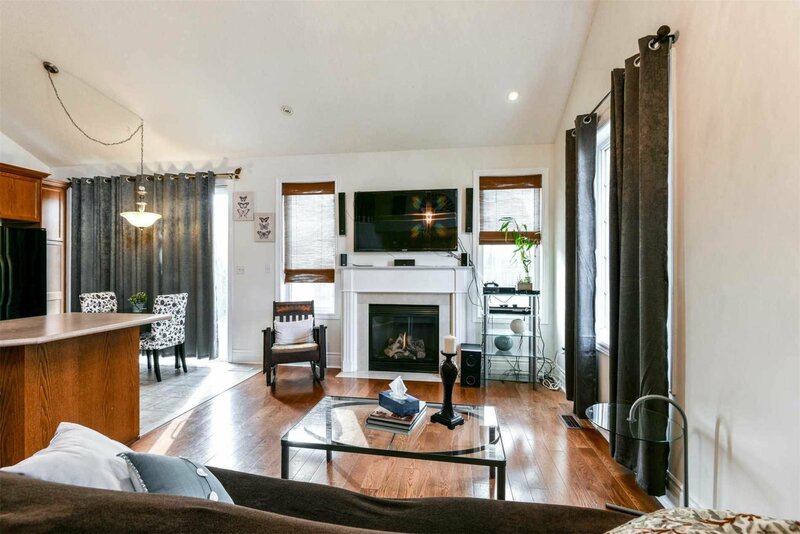 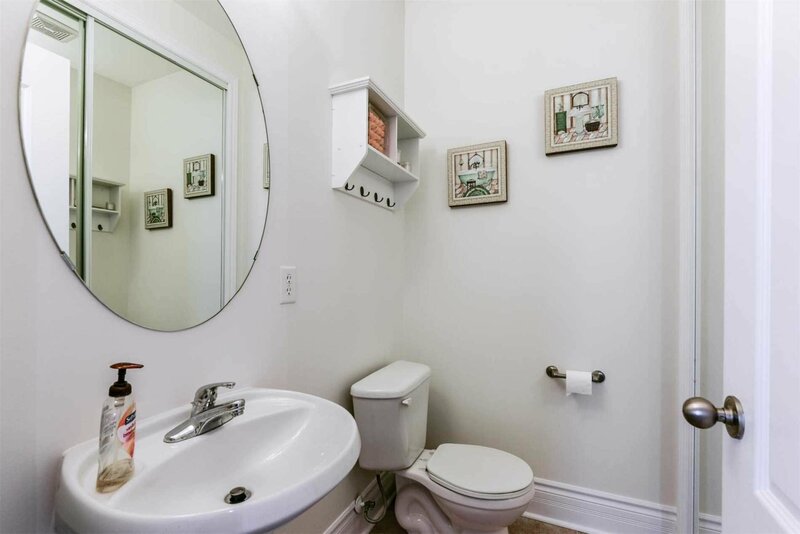 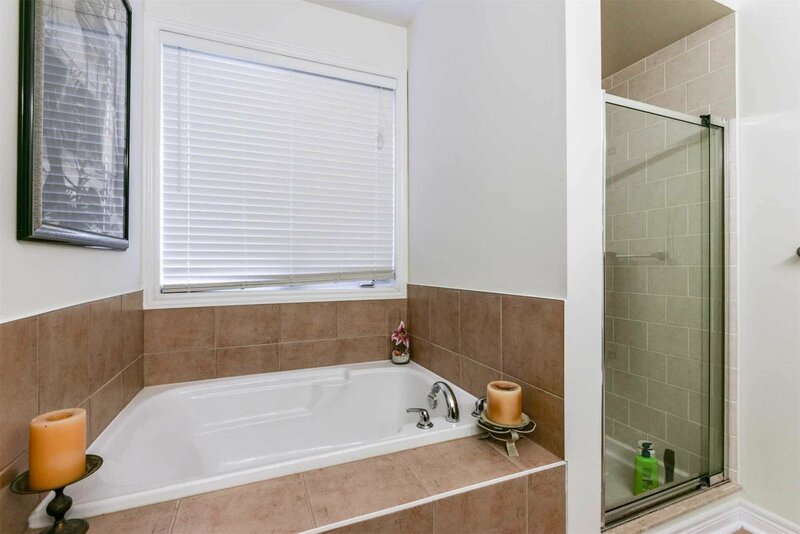 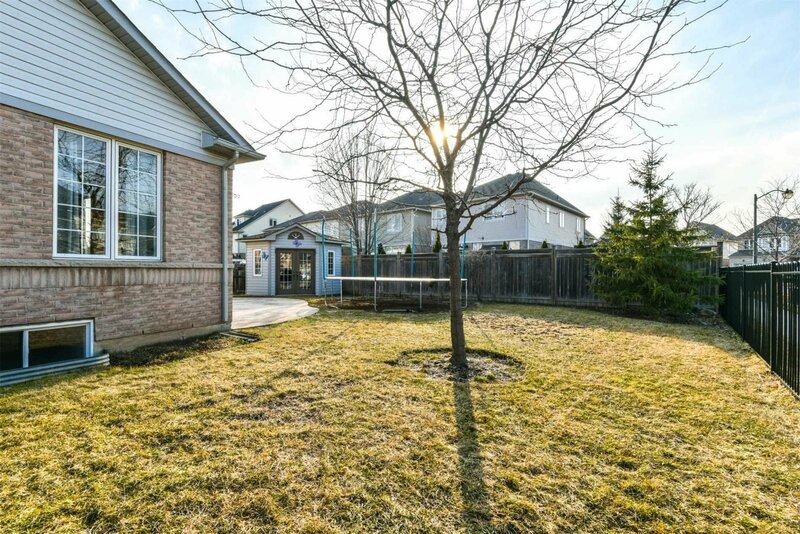 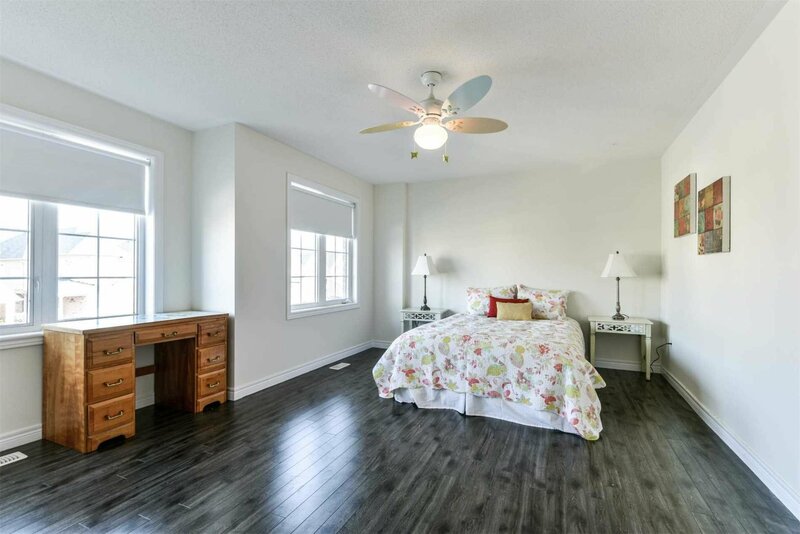 Desirable Millcroft Bungaloft On Quiet Crescent, Main Flr Master Bdrm W/ 4Pc Enste. 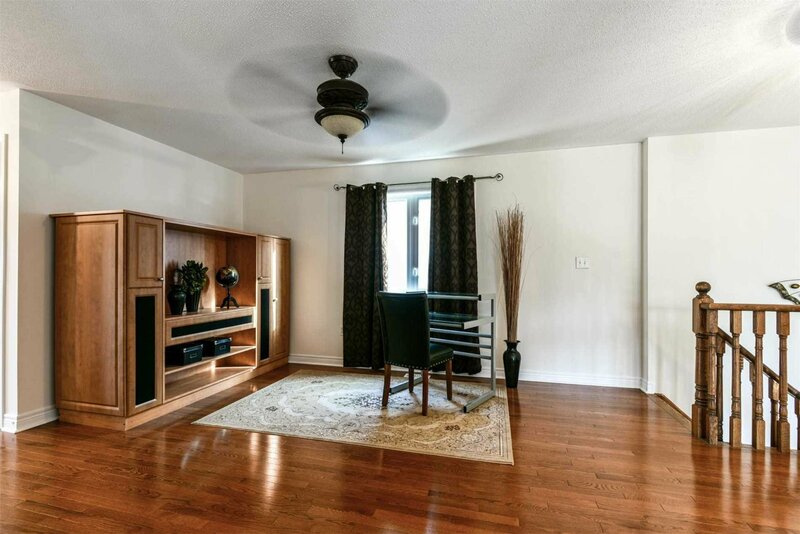 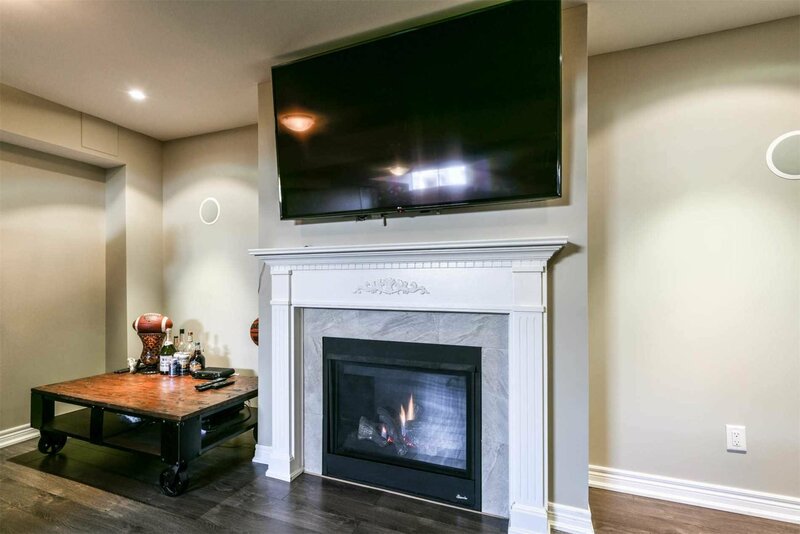 Stunning Open Concept W/ Vaulted Ceilings, Gas, Fireplace, On Main Flr + Natural Lighting From Beautiful Windows. 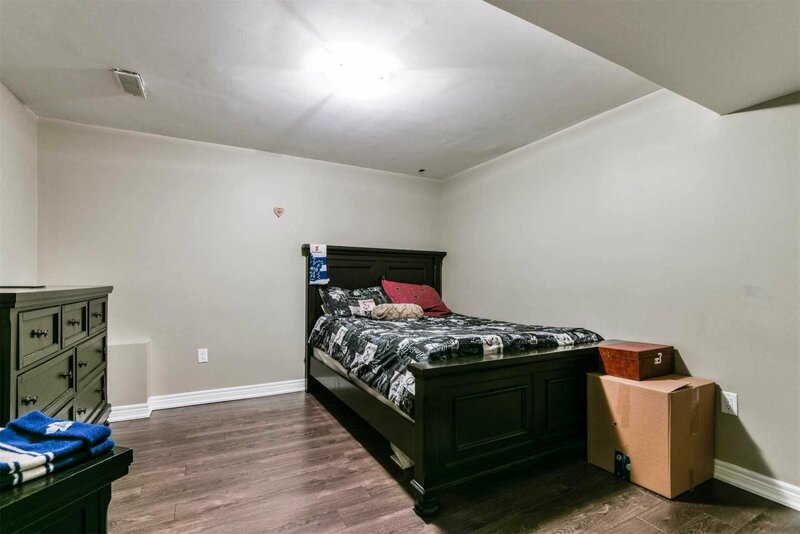 Hardwood Flrs + Ceramic Throughout. 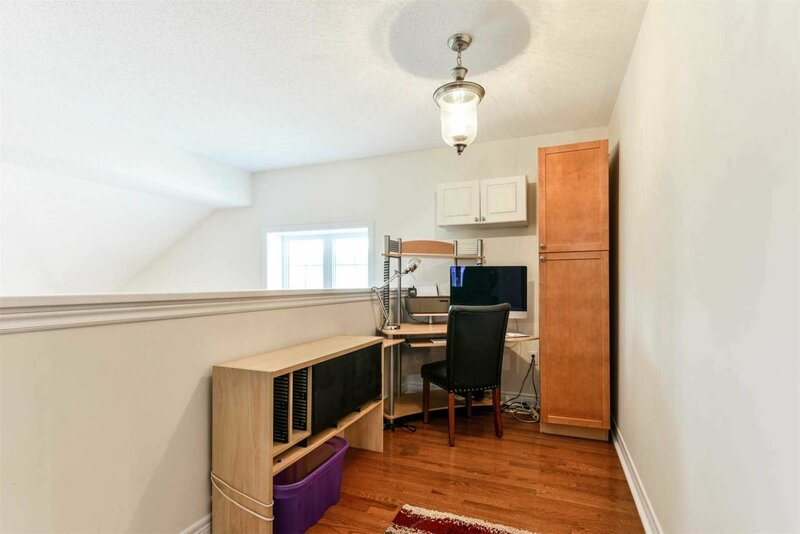 Open To Upper Lvl Loft W/ Fam Rm, Computer Niche + 2 Additional Bedrms. 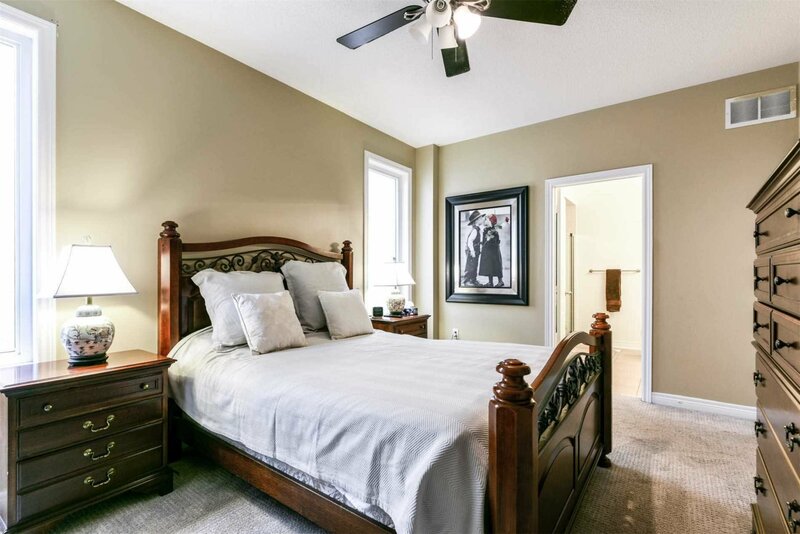 Profesionally Finished Lower Lvl W/ Spacious Rec Rm + Built-In Speaker System, 4th Bdrm W/ Walk-In Closet, 2 Pc Bathrm + Laundry Rm.